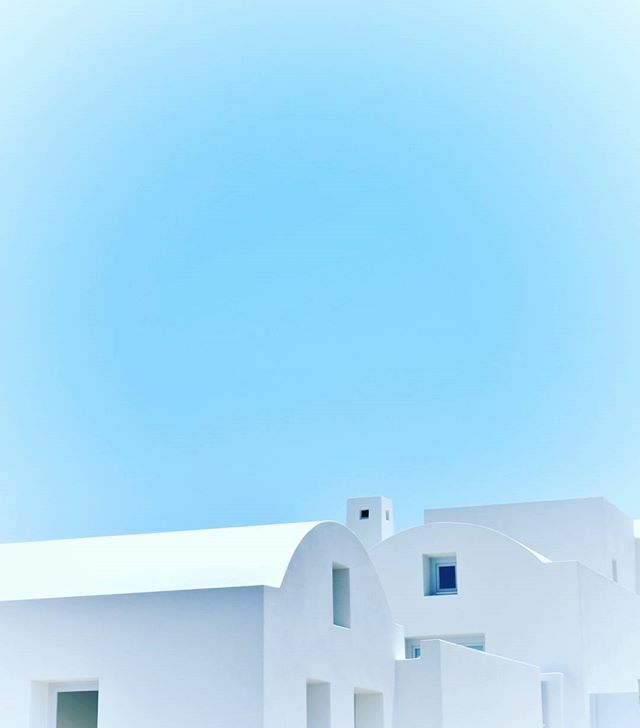 Santorini's architectural design patterns include the creation of buildings with domes. These domes serve two purposes. First, the forces of the weight of the roof is uniformly distributed to the earth which makes the building less prone to earthquake and secondly, a domed roof design allows better wind flow. Tagged amazinggreece, amazing_greece, architecture, athensvoice, explore, gf_greece, Greece, greecetravelgr1, greece_hero, greece_lovers, hdr_greece, igersgreece, igers_greece, ig_greece, kamari, kings_greece, lifo, lifo_greece, mysticgreece, perfect_greece, santorini, super_greece, team_greece, travel_greece, wu_greece. Thank you for those informations about the architecture! Γεια σου Γιάννη με τα ωραία σου! !